hd00:13VIRGINIA - MAY 2017 - large-scale, epic Civil War anniversary reenactment -- Virginia. 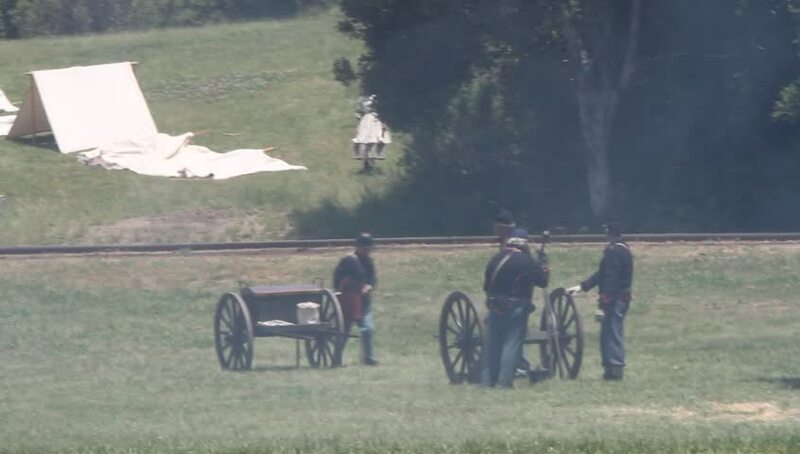 Confederate Soldiers, Re-enactors, reenactment, marching and Drilling with muskets in field with tents and flags. 4k00:25Beautiful pond in front of terraces of Pamukkale. Static shot. Turkey, 4K. hd00:40CIRCA 2010s - Troops practice a defensive formation against rioters. hd00:23Woman walks her Black Labrador dog past a field of sheep.